GameBlast has been around since 2014, making this the sixth year the charity event has been around – Amazing! 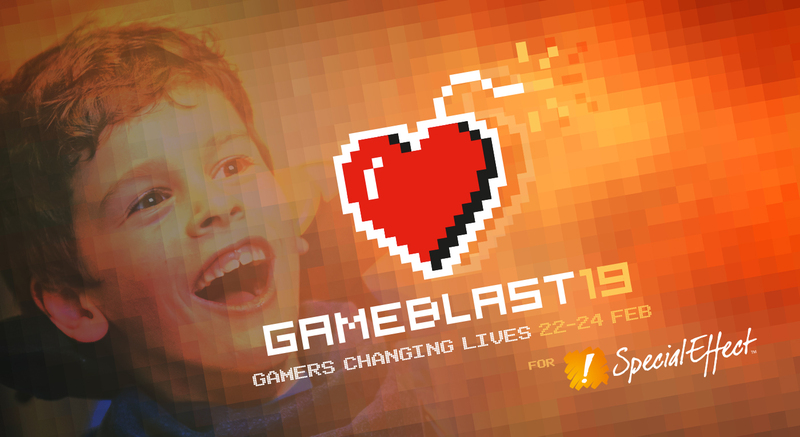 GameBlast is a weekend where streamers get their game on, to raise money for SpecialEffect. This is a company who create specialised equipment for people with disabilities, to allow them to get gaming. Not only does this mean they can relax and relieve stress, but it can help with a variety of quality of life aspects, from socialising and more. The work the folk over at SpecialEffect can’t be whittled down to just a quick blurb, but instead, I implore you to check out the video below. Since 2014, Kim from Later Levels has been actively taking part in them since the beginning, so honestly it’s amazing to see she’s done this every year. She’ll be joined this year by Pete and his ever-glorious helmet, as well as guest appearances from Jake and myself. I’ve taken part in a GameBlast before, which was a lot of fun. 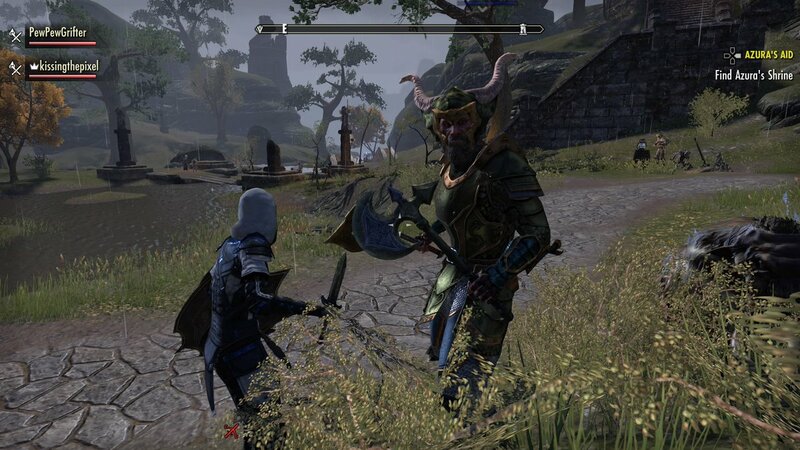 This year, we’ll be doing something a little bit different so, keep your eyes peeled for us (and don’t worry, if you’re not a fan of Elder Scrolls Online we certainly won’t only play that! Doesn’t mean it won’t make an appearance, mind) – Once we find out more, we’ll share details. Besides, this is all for a good deed. Kim and Pete had a successful test stream on Sunday night, which was a lot of fun to watch. If you’d like to support them, they’ll be doing more test streams along the way over on their Later Levels Twitch channel. A nice short post today, just to let you know it’s going ahead. Please, do donate to this amazing cause – SpecialEffects are a wonderful charity who seriously could do with all the support they can get. 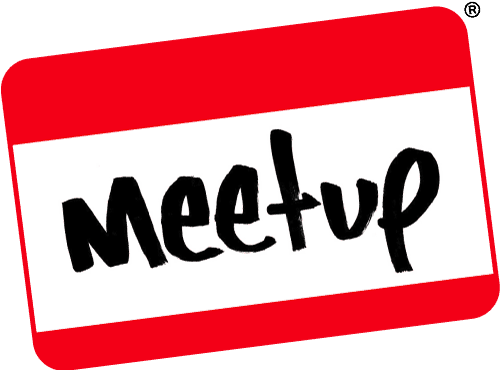 If you’re free on February 23rd, come join us over on Twitch. Support our good friends Kim and Pete by following Later Levels on Facebook and Twitter. As ever, if you’d like to leave a comment, drop one in the comments below, or over on Facebook and Twitter. 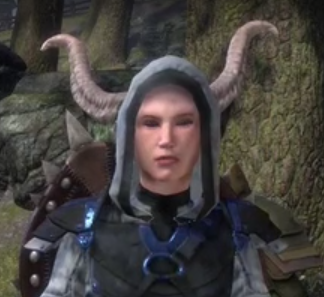 Pete’s helmet will photobomb you! This entry was posted on February 4, 2019 by Timlah. It was filed under Charity, Gaming posts, Video Games and was tagged with Charity, Elder Scrolls Online, ESO, GameBlast, Gamers Charity, Later Levels, SpecialEffect, Stream, Twitch.